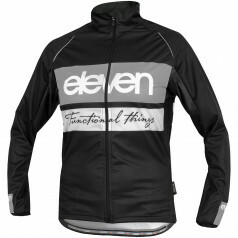 Women's cycling jacket ELEVEN COMBI LIGHT MIRROR is a brilliant piece of clothing. 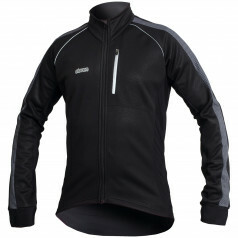 It combines windprotection front with slightly warmed, but perfectly breathable back panel. 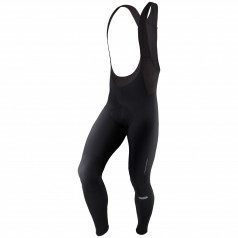 It is suitable for cold weather and replaces conventional insulated shirts with long sleeves. 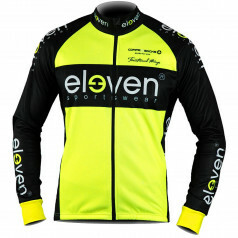 The advantage of the excellent cyclist protection from inclement weather and perfect ventilation capability even at high loads during races. It includes 3 pockets and reflective elements for maximum security.